BOMBitUP Apk is an android app that let you make more fun among your friends. It is one of the best SMS Bomber apk for android device out there. This fantastic application made by Sanchit Gera from India. 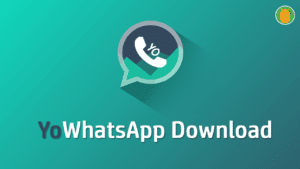 Previously it has fewer features like only bombing messages to only Indian telecom services, but now it has some amazing features that will help you to bomb the text messages in US telecom services and UK telecom services also. Not only this application will be helping you to bomb the text messages, but also this is useful for Email bombing. Yep, you heard it right! The latest update has this feature that will help you to take revenge on Spam Mailers. If you feel tiresome in the searching of best SMS bomber apk for the android device, then you are at the right place, and you don’t need to go for another one mostly. Also, We have previously shared the another best SMS bomber apk called SMS Bomber. 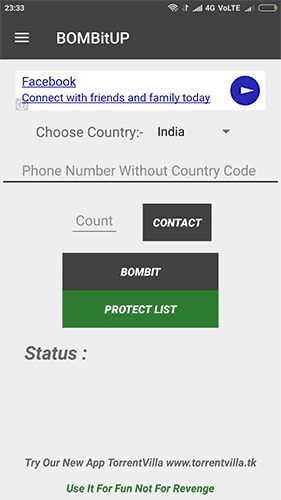 Udit makes this app for kicking out the online SMS bomber sites. 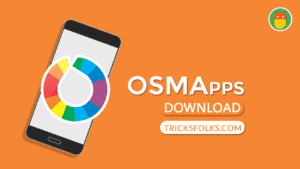 You can also try this app for testing purposes. But the main drawback with this app is that will ask you to purchase the credits to send the messages anonymously. 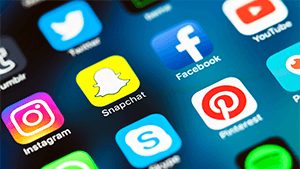 If you are wealthy enough, then this app is best for you in the aspects of anonymity. Otherwise, BOMBitUP Apk gives you the best of the best. We are always trying you to give the best experience while accessing our site. That is why we are away from the Unwanted Surveys for downloading apps and Automatic ad popups. 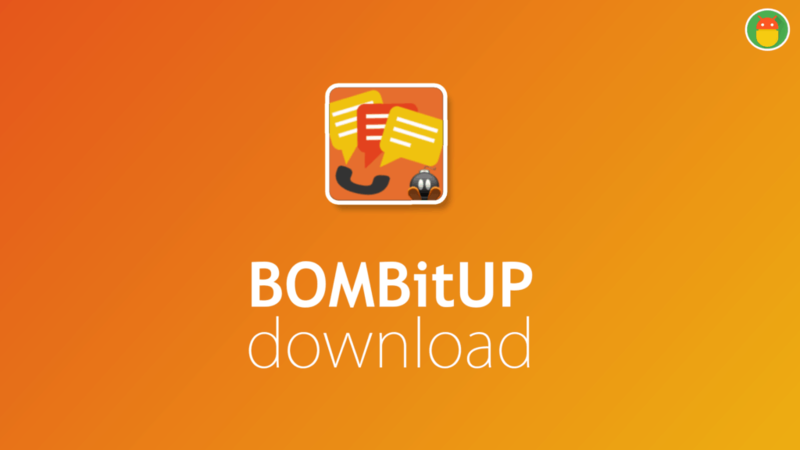 Download this BOMBitUP Apk from our secure servers from below. 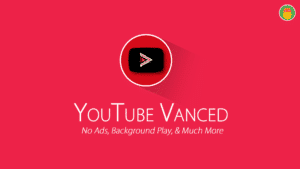 If you want to donate some bucks to the developer, then follow this PayPal link that gives more energy to the developer and let him introduce more features on it. 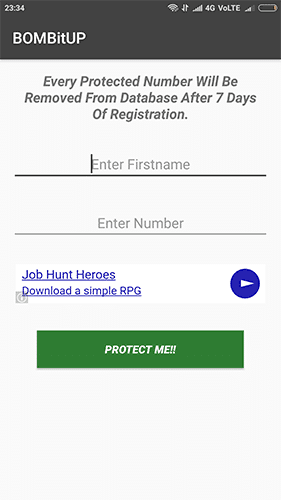 Protect List – Protect the Mobile number from being bombed. One of the most desired features that will give benefit to you only. 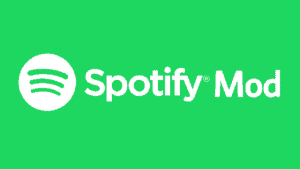 Updates – You will get the Updates directly within the app. Email Protect – Protect your email from being bombed. Enable the Unknown Sources in the Android Setting by going through Settings >> Security >> Unknown Sources. 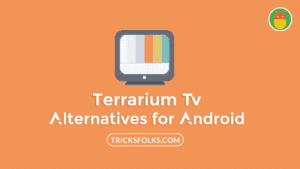 Now, Click on the Apk file and Install it. Open BOMBitUP App and drag the menu from left to right. 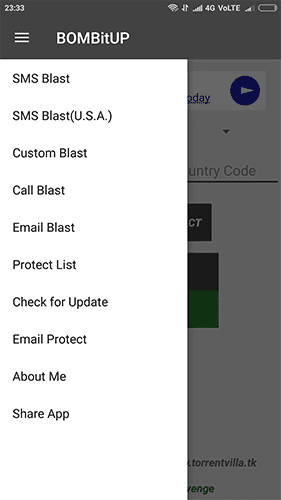 Choose the SMS Blast option and enter the number which you want to bomb. Finally, enter the count and tap on BOMBitUP button. That’s it. Watch the fun. Open BOMBitUP App and click on the 3 lines which are on the top. Select the option called Protect list. Finally, click on Protect Me!! Button. It will be valid up to 7 days only. 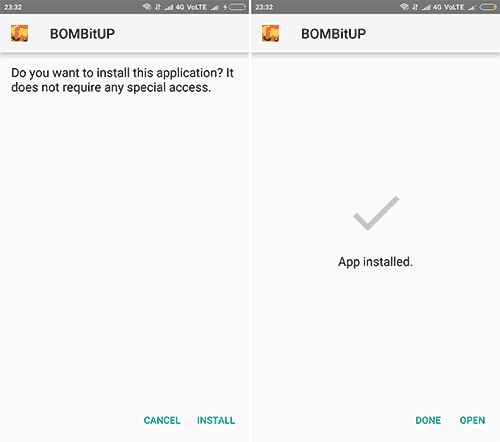 After that, you need to follow this steps again to protect your number in BOMBitUP Apk. One of the best Bomber.